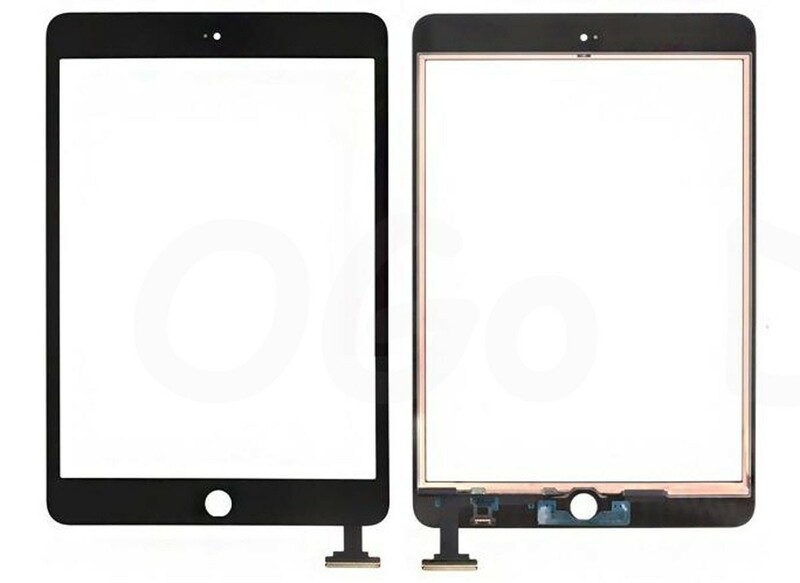 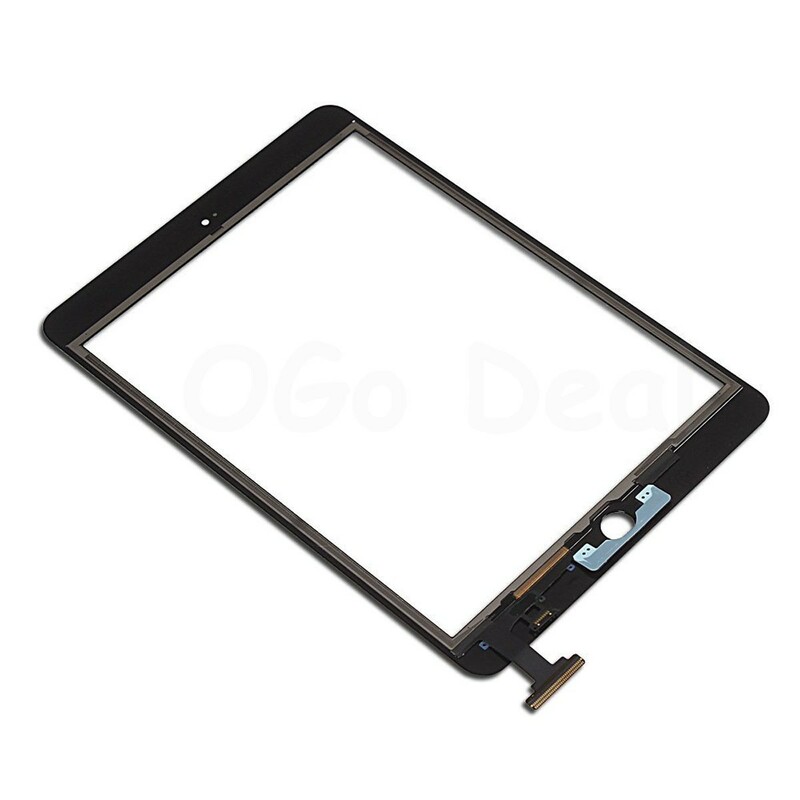 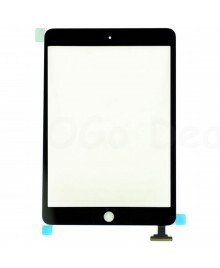 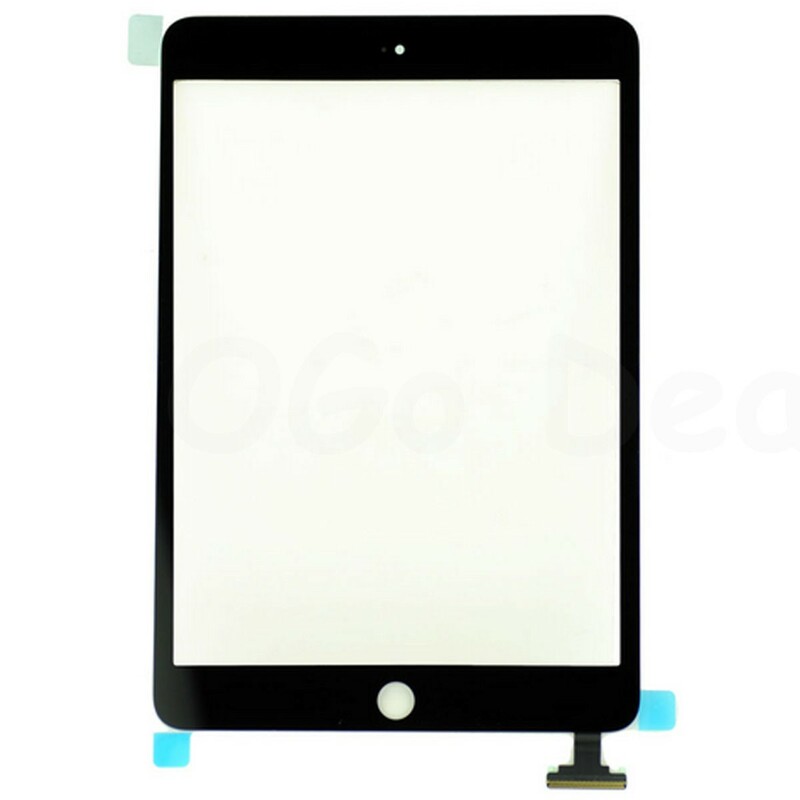 Digitizer Replacement part for any shattered iPad Mini 1/2 Front Panel. 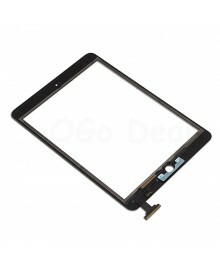 This digitizer only DOES NOT come with the IC chip, home button Flex Cable or adhesive, or home button. 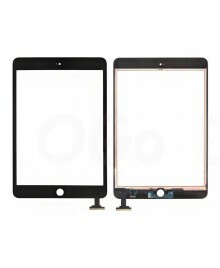 Soldering skills is required for this repair.